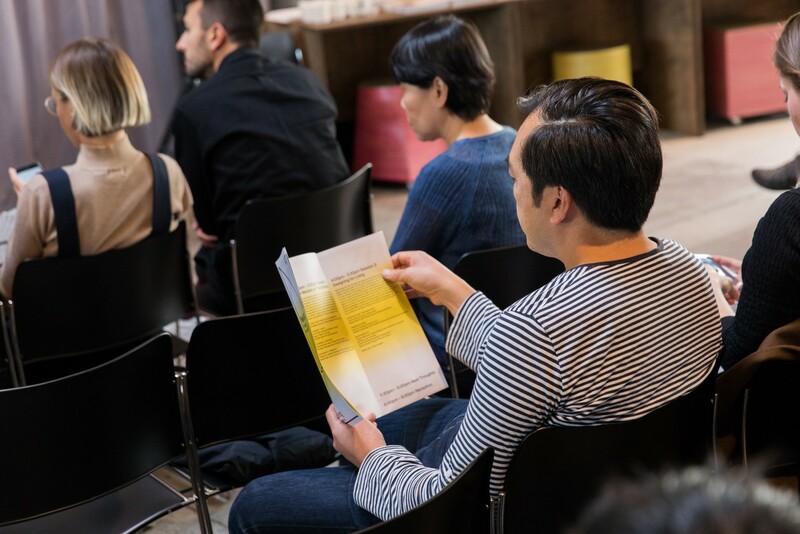 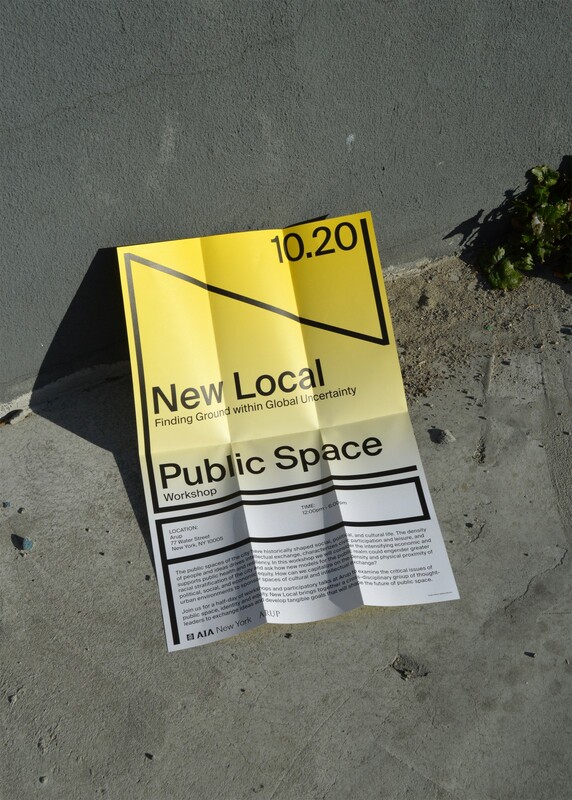 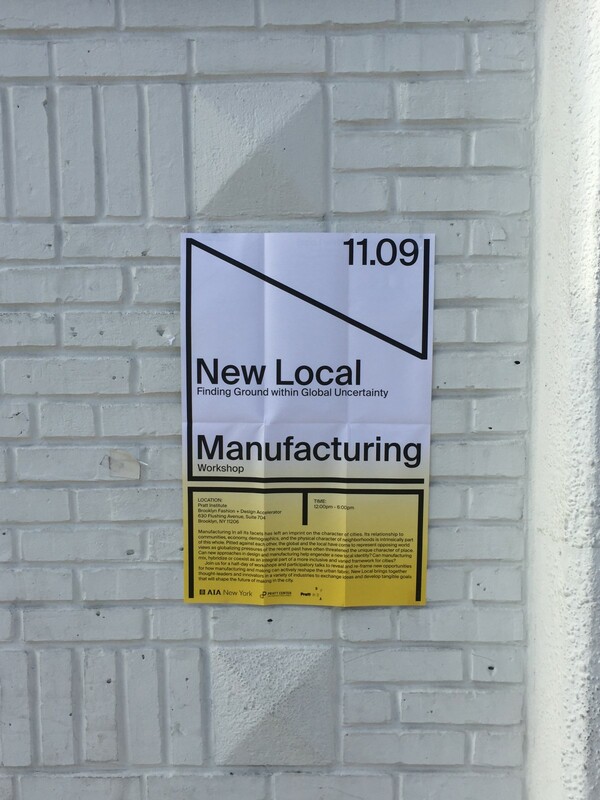 NEW LOCAL is a three-part series of workshops and participatory talks, focused on examining new conditions of locality. 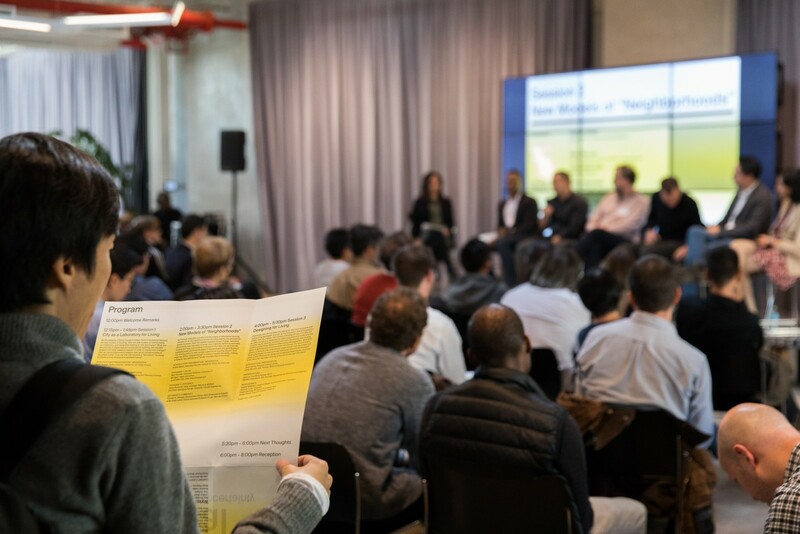 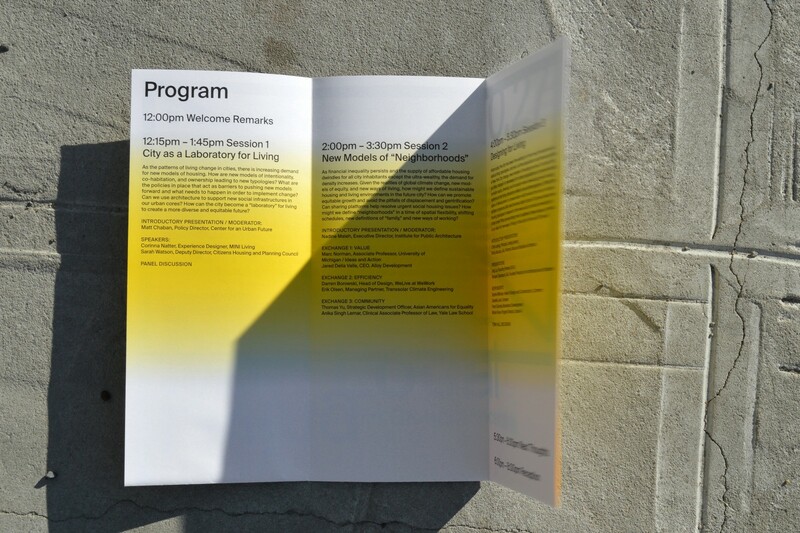 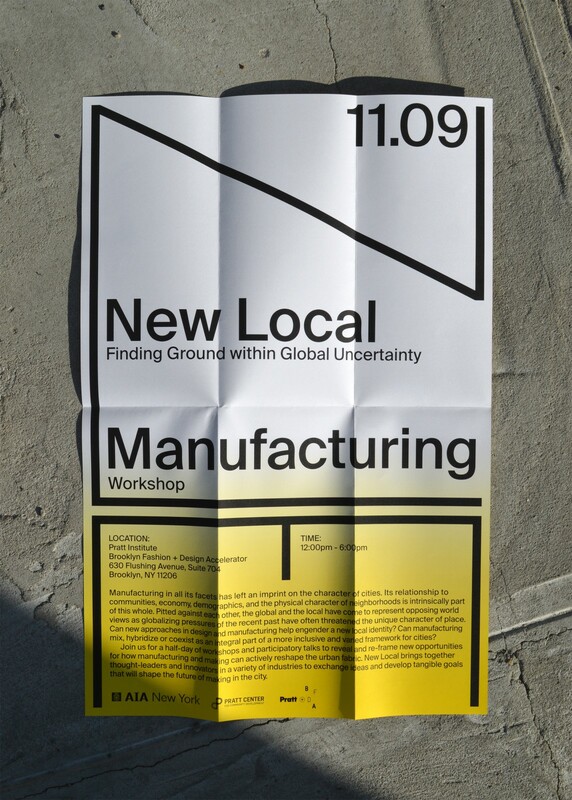 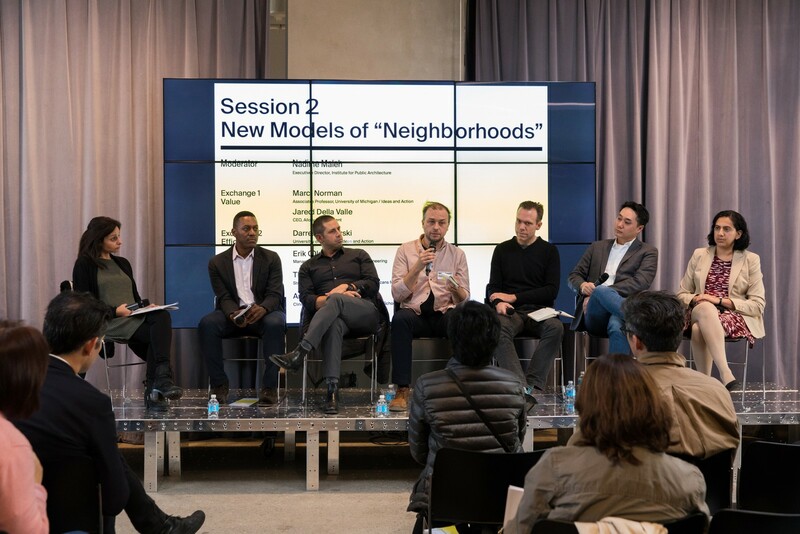 The sessions bring together leaders from various industries—from architects, developers and planners to policy makers, sociologists, and anthropologists—to discuss new forms of public space, living, and manufacturing in New York City. 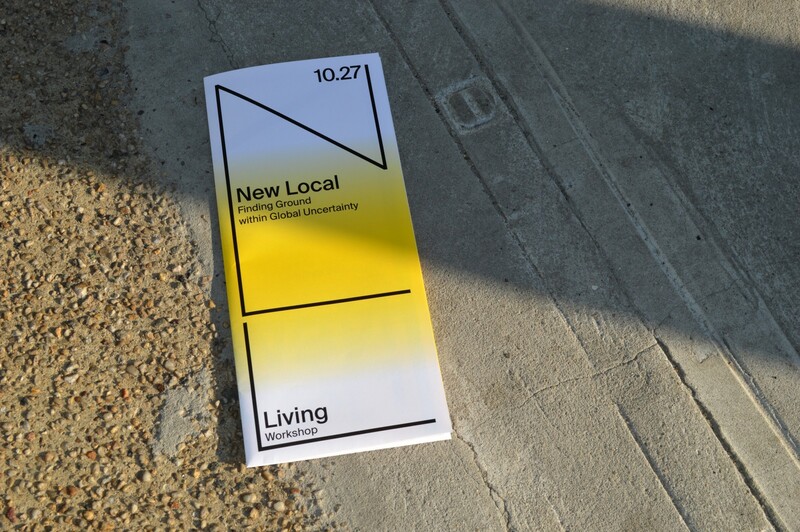 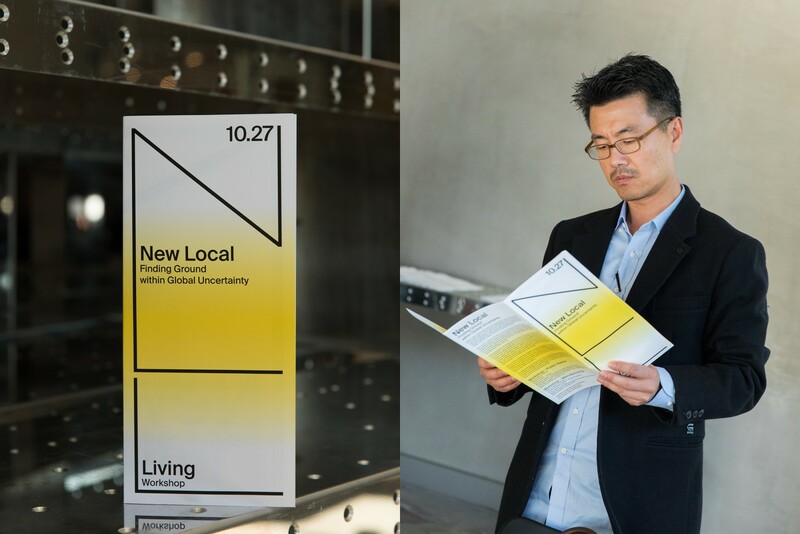 NEW LOCAL's identity studies examined ideas of gathering, dialogue, and creating, with the hope of leading to action. 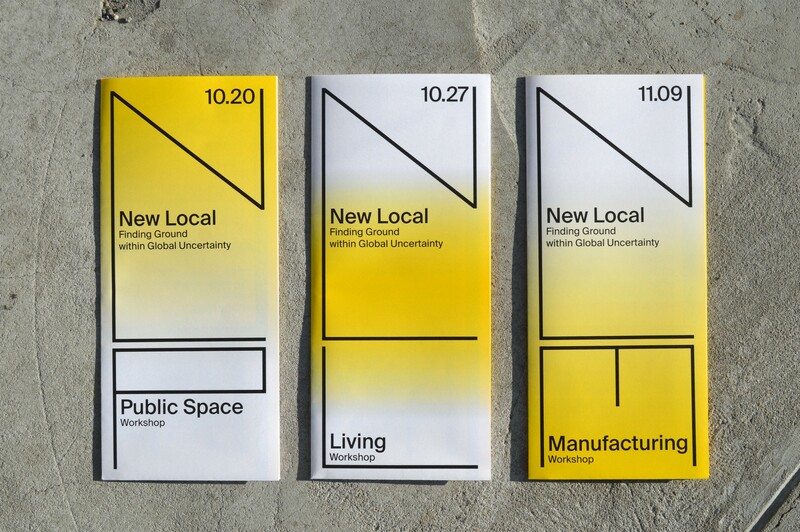 The brand concepts nod to NEW LOCAL's process.